A sensor controlled bin offering safe hands free operation. Stainless steel body, satin finish bin with an attractive chromed ABS lid. 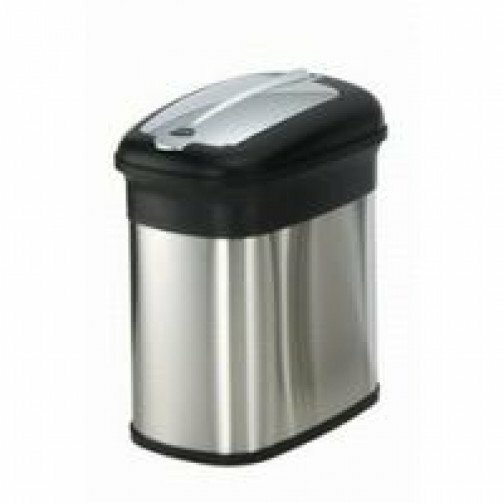 The capacity of the hands free sensor bin is 30 litres.